View this Cadott home for sale. Book a showing online. 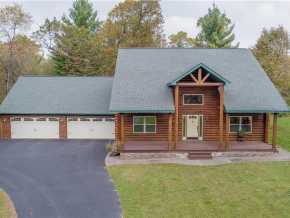 View this Chippewa Falls home for sale. Book a showing online. 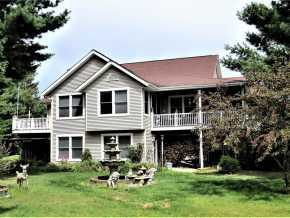 View this Holcombe home for sale. Book a showing online. View this New Auburn home for sale. Book a showing online. 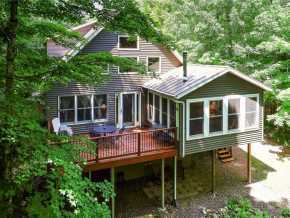 View this Eau Claire home for sale. Book a showing online. 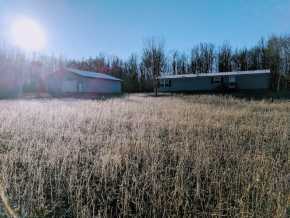 View this Bloomer home for sale. Book a showing online. View this Stanley home for sale. Book a showing online.